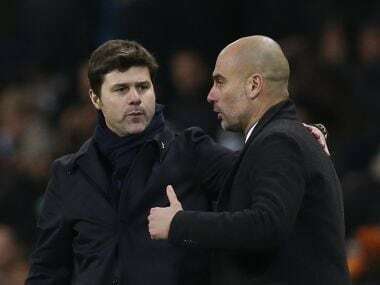 London: Mauricio Pochettino has urged his Tottenham chiefs to think big in the transfer market as they prepare to open their expensive new stadium. With the new 62,062-seat abode set to be used for the first time in the Premier League when Crystal Palace visit on Wednesday, Tottenham have laid the foundations for the club's future. 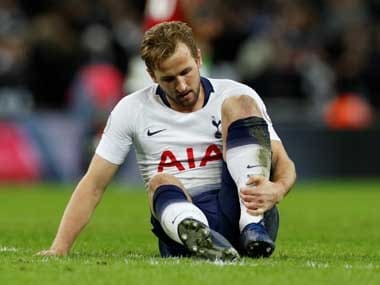 On the eve of Tottenham's return home, Pochettino delivered a message for chairman Daniel Levy that echoed the one he made at the end of last season, when he told the club to be "brave and take risks". 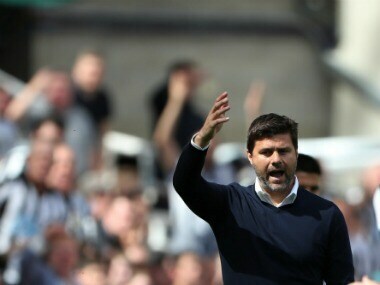 "If we want to challenge the big clubs in Europe because now it looks like when you arrive at the stadium it looks like a big club," Pochettino said. "Before you could say, 'Yeah, but the stadium only holds 36,000'. 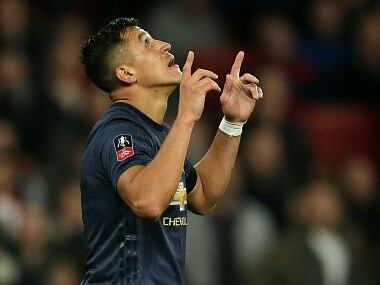 But now, when you arrive here there is no point in thinking like a small club. "You must think like a big club, to be close to the big clubs, the way that the big clubs think. "If you want to compare to Barcelona, Bayern Munich, Juventus or Real Madrid, you can't think you are Tottenham with 36,000. "We need to think like a big club and that is the most important step that we need to make." But he dropped another hint to Levy that he won't stick around much longer without serious investment. "Of course, you say to me, 'With you? Without you?' I don't know. That is about Daniel," he said. "But I think my responsibility, like it was five years ago, is to tell the club, 'Now, we've finished the new stadium, we are going to think like a big club. What does it mean to think like a big club?'" Pochettino used Tottenham's most recent opponents Liverpool, who they lost 2-1 to on Sunday, as an example to highlight what he thinks the club need to do. 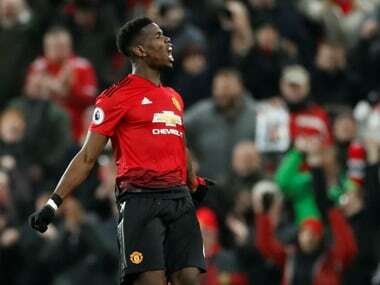 "I was talking with Daniel after the Liverpool game and sometimes people compare us with Liverpool. (Virgil) Van Dijk was £75 million 18 months ago. The keeper (Allison) was £70 million," he said. "They had two midfielders on the bench who they spent more than £100 million on in the summer. "The people sometimes say an opinion of Tottenham is like Liverpool. In what? Yes, now we are going to be better than Liverpool because we have a better stadium and better training ground. "But now is another thing to compete as we need to operate maybe similar to them in the future or not. We will see which is the project."